Evolving from the BroadR-Reach standard, Automotive Ethernet enables faster data communication to meet the demands of today’s vehicles and the connected vehicles of the future. 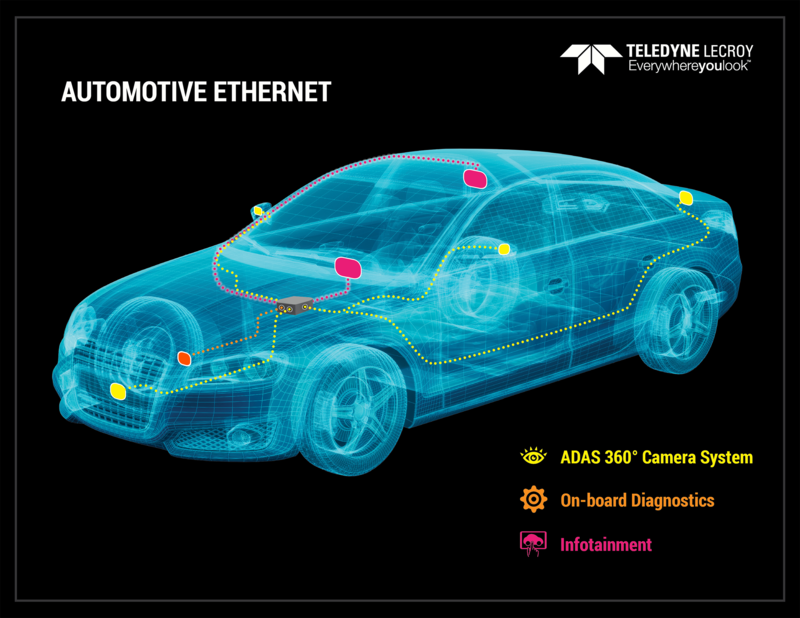 This session will focus on the fundamentals of the Automotive Ethernet ecosystem. It will include a brief history and evolution of the standard, and an overview of benefits of the new technology and the associated design challenges. We will conclude with an introduction into the test requirements. Who should attend: Engineers and Technicians who have just begun or will be working on Automotive Ethernet/BroadR-Reach. This session is designed to be an introductory course. What attendees learn: A background knowledge for what is Automotive Ethernet, who uses it, why they are using it, and what to expect when testing it.